Where we discover your nutrition and lifestyle solution to good health - together! Five Steps to help you Improve your Nutrition and your Health. Experience has taught us that each client requires a unique weight loss plan. There is no one plan that works for everyone! 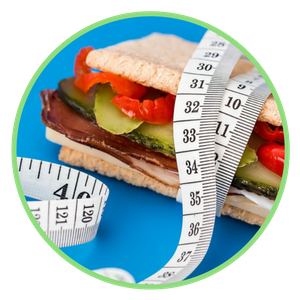 We offer three types of services: traditional nutrition counseling, medical weight loss and an online nutrition and lifestyle coaching program, REFINE. 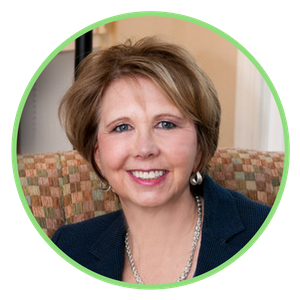 Deborah Jeffery is a licensed, registered dietitian nutritionist and offers nutritional counseling throughout Northern Virginia. She works with clients, both adults and children, to develop healthy eating habits that take into consideration your medical history, lifestyle and food preferences. She also offers seminars for groups and corporate clients. Our clients have experienced significant and lasting weight loss; decreased dosages of cholesterol, blood pressure and blood sugar medications; and controlled symptoms of chronic disorders such as PCOS. Join us on the quest for healthy nutrition and habits. Online nutrition and lifestyle coaching program. Refine your health, habits, and everyday performance, so that you look and feel AMAZING. 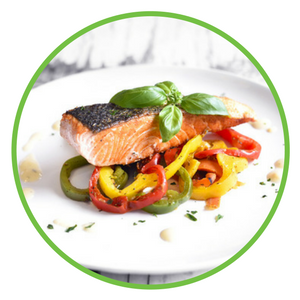 Our corporate nutrition programs help you lower healthcare expenses and absentee rates resulting in reduced operating costs. Customized and personal nutrition and wellness plans on how to adjust your diet to meet your nutritional needs. Because of you I am a new man! I would highly recommend your services to ANYONE who is serious about losing weight. I not only lost the weight and the inches, I learned to "LIVE" Healthy and have since made sure my entire family has benefited from a healthy wife, mother and friend! Your Body is a Complex and Unique System... Our Weight Loss, Nutrition and Wellness Programs are designed with you in mind! 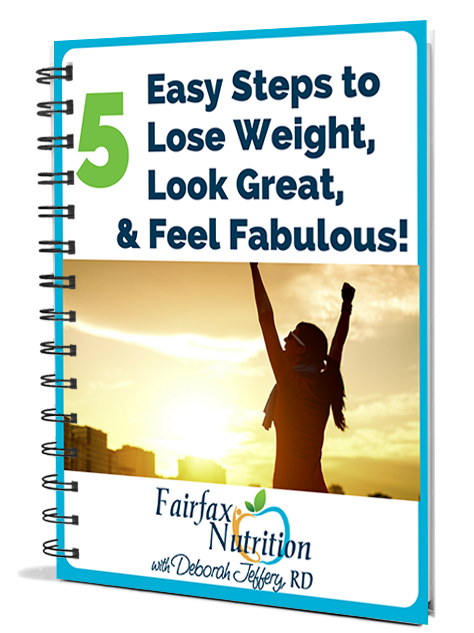 Cick the image to download your Free Checklist: Five Steps to Lose Weight and Feel Great.